In 1998 the decision by a group of small growers to sell direct to the public in a Whangarei carpark, helped kickstart the farmers’ market movement in New Zealand. 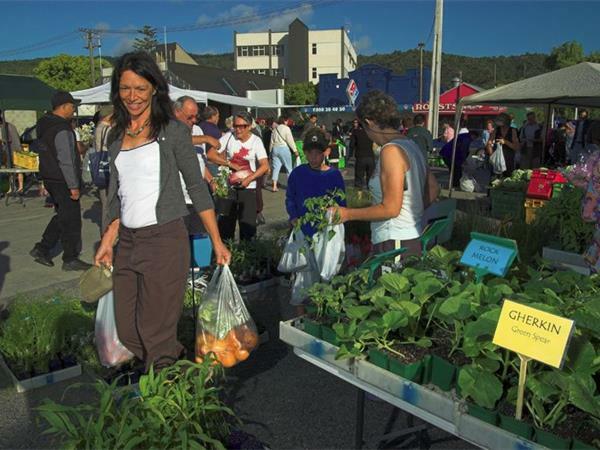 Two decades later the Whangarei Growers Market is still the largest growers market in New Zealand and operates out of the downtown Water Street carpark every Saturday morning, 6.30 am - 10.30 am. Between 4500 to 6000 shoppers flock to the market every Saturday, often entertained by buskers enjoying excellent coffee and taking the opportunity to chat with growers. It has become a ‘true heart of the community’ event for Whangarei families. You will find fruit, vegetables, meat, fish, eggs, milk and cheese, preserves and honey, to nuts and olive oil, along with seedlings and native plants, on sale and the market has a rule that all produce must originate in Northland. 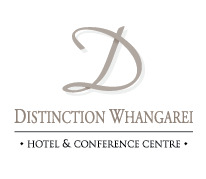 Grab an early breakfast at Distinction Whangarei Hotel's on-site restaurant and then wander over (approximately 5 - 10 minute walk) and experience Northland's outstanding fresh produce for yourself.